The relentless diet of anti-migrant hysteria served by the mainstream press for the past few months has been staggering, even by their standards. The Daily Express in particular outdid itself, promising a “crusade” against Bulgarian and Romanian immigration. But as a study in the Guardian showed, there’s rarely much of a correlation between the headlines and the reality. The study showed that headlines about migrants have increase out of all proportion to the actual levels of immigration, which have tended to rise only slowly, and with the occasional dip. Well, it’s been an interesting couple of days’ news and my only regret in saying anything about it is that I will in some small way be adding to the vast amount of publicity that Yaxley-Lennon has gained for himself in one day by his canny shift sideways in the Islamophobic marketplace. He’s the topic of conversation and has made all opinion gravitate around himself, so that love him or hate him, we’re all talking about him. Anti-fascists should not be automatically celebrating Yaxley’s move. The real thing to celebrate in this is not anything to do with Yaxley-Lennon’s phoney personal journey but the confusion and chaos generated in the ranks of the far-right by the hand-grenade he has thrown into their midst. In the short term, we’re going to see a lot of confused and demoralised racists arguing with each other, and that’s good news for everyone else. Eventually a general re-alignment of the far-right seems likely – what the end result of that will be is hard to say now. 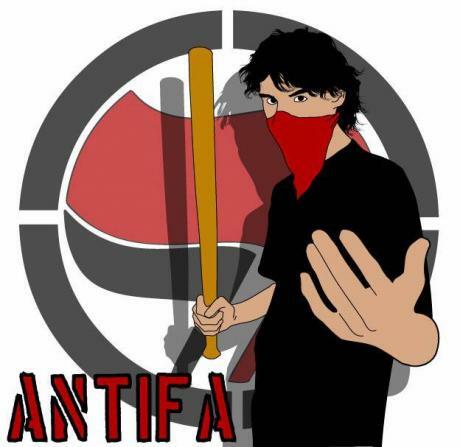 The most likely outcome is that either under the EDL name or another we will see the EDL free to become more openly racist and fascist, which is the pattern we have seen with the splinter groups – Infidels, Casuals and EVF. Certainly the EDL isn’t going to have to pretend so hard not to be racist anymore as apparently even their erstwhile leader found it easier to leave than to expel the racists. After the local elections on the 2nd May 2013, there was a certain level of satisfaction amongst some anti-fascists that the British fascist threat was in the process of being comprehensively defeated. Despite five years of national economic turmoil, the British National Party (BNP), riddled with splits and infighting, faced electoral oblivion. 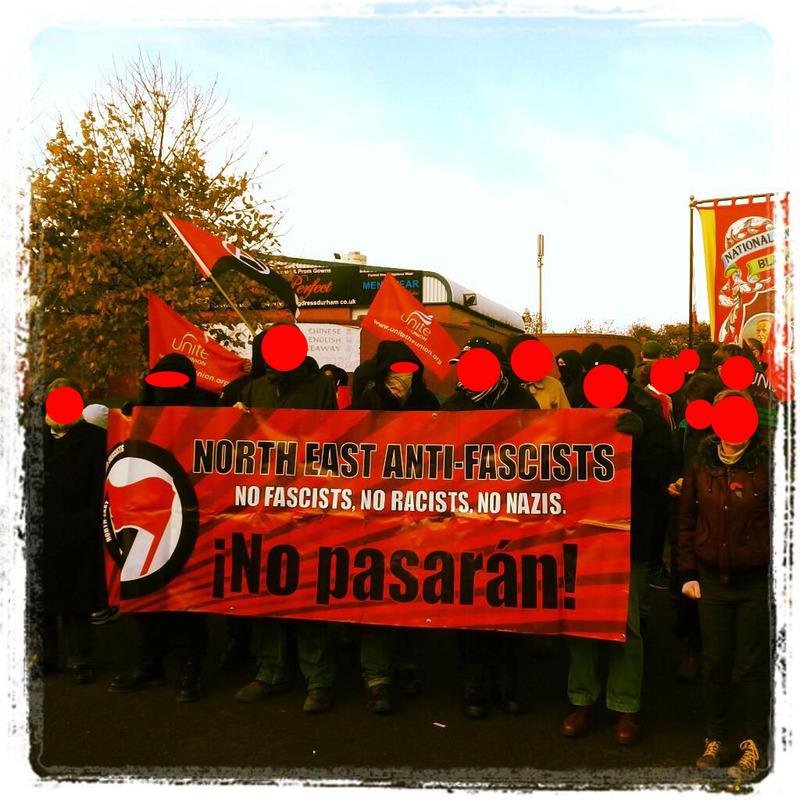 The strategic focus of the two most recognised anti-fascist organisations, Unite Against Fascism (UAF) and Hope Not Hate, appeared effective, with the number of elected BNP councillors falling from its peak of 57 in 2009 to its current two. Their leader, Nick Griffin, MEP for the North West, is left to defend the BNP’s sole European Parliamentary seat in 2014. Andrew Brons, a former BNP and National Front activist, is also believed to be attempting to defend his European seat in Yorkshire and the Humber with the British Democratic Party, an organisation he set up last year. 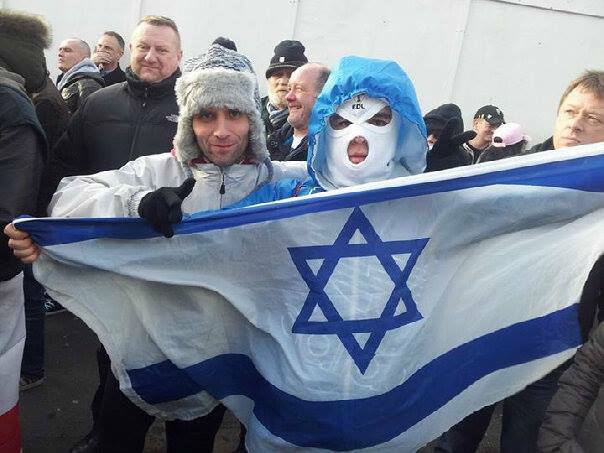 In November 2012, the English Defence League at Westminster were unable to mobilise 100 people for their national march and their “March for England” splinter group was chased off the streets of Brighton.The far-right seemed increasingly irrelevant. Then on 22nd May 2013, Lee Rigby was brutally murdered and everything changed.